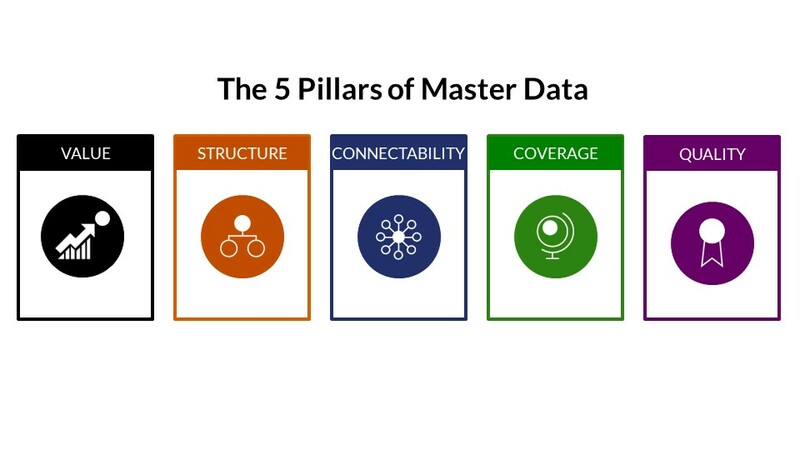 The Five Pillars Of Master Data - IRM Connects, by IRM UK | IT Blog. As business transforms from analog to digital, from manual to automated, everything we touch turns to data. Companies of all types and sizes, across all markets and verticals are all trying to leverage data in new ways across their enterprises and between their partners. The volume, velocity, and variety of data can be awe-inspiring but, in most cases, it is overwhelming, perplexing, and chaotic. What should be creating tremendous insights and new levels of value often creates confusion instead. Organizations around the world face the same relentless challenges as they scramble to manage their data. They find themselves searching for answers, truth, and reliable methods to integrate all this data across all the internal silos and then synchronize and interoperate externally with partners, customers and suppliers. Master Data is a common source of foundational business data used across multiple systems, applications and processes. Businesses need to create a common and shared view of information about their most important business entities and relationships; specifically, customers, suppliers, vendors, partners, brands, products, services, and assets . If these types of data are not managed effectively and trusted by your organization, you could be making flawed decisions based on incomplete or inaccurate information. After all, good decisions made on bad data are just bad decisions you don’t know about yet. Just as a car will sputter along and stall with bad fuel, an organization will not achieve success if its vital systems rely on unstructured and erroneous data. Your organization should have progressive processes, governance guidelines, and stewardship standards in place to manage the data effectively and integrate it into your ecosystem. That starts with these common Master Data requirements. Every type of enterprise, legacy data migration program, and enterprise data management initiative includes these same five common requirements. Data needs to be accurate and actionable to provide value to any enterprise. It must be relevant to the business and allow stakeholders to make decision at scale. It should enable and support the strategic initiatives of the enterprise. To get the most value, your data needs to move across your organization rather than be locked in a silo, trapped inside somebody’s head, or hidden in a paper report at the bottom of a desk drawer. Data must reach the point of decision as quickly as possible. That is, your data must become viable and reliable with little delay. Ensure it becomes available to the right people at the right time and in the right context so they can make the right decisions about relevant business relationships. At the most atomic level, Master Data starts with structuring the data you have on the things that are most important to your business: customers, vendors, partners, prospects, brands, products, services and assets. The things you make, the parties your buy from and sell to and partner with. . A simple approach to applying a standard structure begins with The 4Cs of Master Data: code, company, category and country ensure each record is identified with a unique code, is associated with a company or hierarchy, is segmented by category or vertical, and is placed in the correct geography, market, or country. Once established, The 4Cs form the basis of your standard structure for business entities and relationships across departments, channels, and entire marketplaces. Imagine all the data problems that would go away if you knew you only had unduplicated records (code), that every record had a full and updated hierarchy (company), that you had complete segmentation (category), and that you had consistent geographic location information (county and market). You’d know where everything is, what kind of things it is, who owns it and that it is unique. In addition to the technology aspect, you must ensure that the impacted teams, and your organization as a whole, supports your commitment to define and reinforce these common definitions. If you share a common data structure across all your workflows, then this data comes together much more seamlessly. Master Data also needs to flow into and across your different processes and enterprise systems. This is accomplished by making the data connectable across your internal systems and processes, and sales channels; as well as externally, with your third-parties, partners and across market ecosystems. For connectability and coverage to have an impact on your business, your Master Data needs to represent and cover the majority of your business universe. If you are a global company, what type of global coverage do you need? If you deal with enterprise customers and prospects, are you sure that you have a full hierarchy and an understanding of where all those different entities and all their different divisions are located? As you enter new markets, be they geographic or vertical, you may need to extend your master data structure to the entities in those same markets. The goal is to establish a global standard that can be synchronized with your various local definitions. You need quality you can trust so your business partners can depend on your Master Data. Quality has many dimensions. You need to understand collection, maintenance, and permissible use, and there many types of regulations and restrictions relating to the kind of data that you can take, capture, and distribute. There are multiple tools, techniques, and sources to assess master and transactional data against corporate governance policies for validation, correction, transformation, enrichment, and classification. Data quality is typically measured against four primary areas: accuracy, timeliness, completeness, and uniqueness. Focus on structure and definitions first, rather than just simply starting with quality. A lot of quality problems arise due to a lack of structure, a lack of uniqueness, a lack of hierarchies, a lack of proper segmentation, and a lack of standard geographic definitions. So, structure is where to start. Quality requirements can vary based on a given context. The need for accuracy and timeliness is different for a compliance and financial use case than it is for a marketing or prospecting effort. Your Master Data governance team should be well versed in those areas and understand the various use cases. If they are able to monitor and control data quality, the business can be comforted knowing the data they use is safe for consumption. While most CEOs will agree that improving the customer experience is mission critical, very few will realize and articulate the value of master data. Data governance professionals would be well served to arm their leaders with a clear statement linking the value of master data to the core efforts of the enterprise. Every enterprise system needs to leverage master data. The ROI and business rationale for CRM, CDP, FinTech, MarTech, AI, BI, ML are all dependent on the strength of the data going in. Properly governed, maintained, master data can become the most important data any organization has. Scott Taylor, The Data Whisperer, believes in enlightening business executives to the value of foundational data and proper data management, by focusing on business alignment rather than implementation and system integration. The “strategic WHY” rather than “technical HOW”. 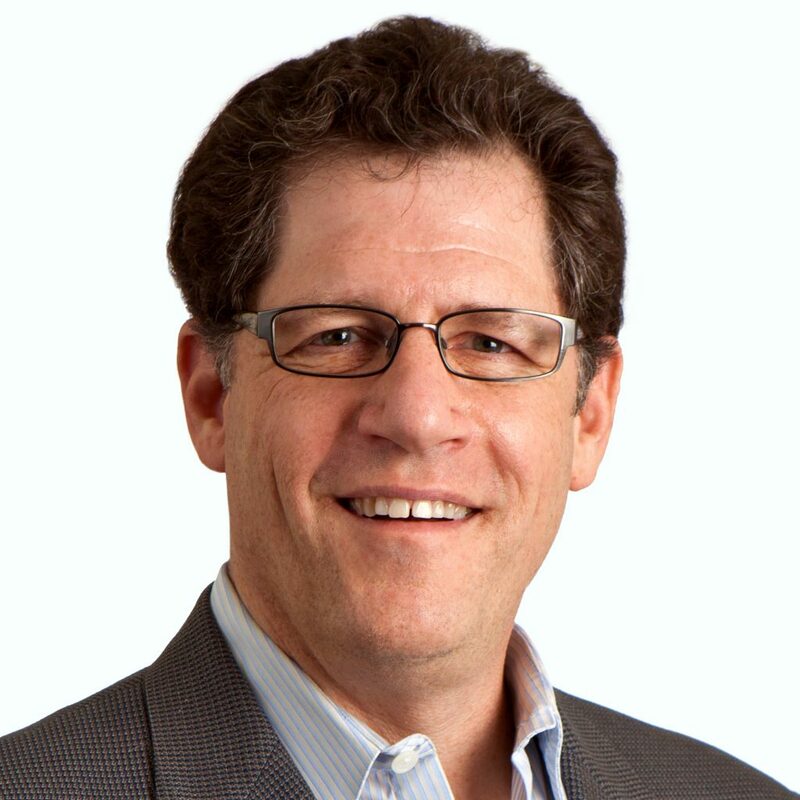 As a recognized influencer and SME in the master data space, he has worked with countless global enterprises by representing some of the world’s most iconic business data brands. . An avid business evangelist and original thinker, he continually shares his passion for the strategic value of master data through public speaking opportunities, blogs, videos, whitepapers, podcasts and all forms of marketing content. He lives in Bridgeport, CT where he often kayaks in Black Rock harbor. He can also juggle pins and blow a square bubble.